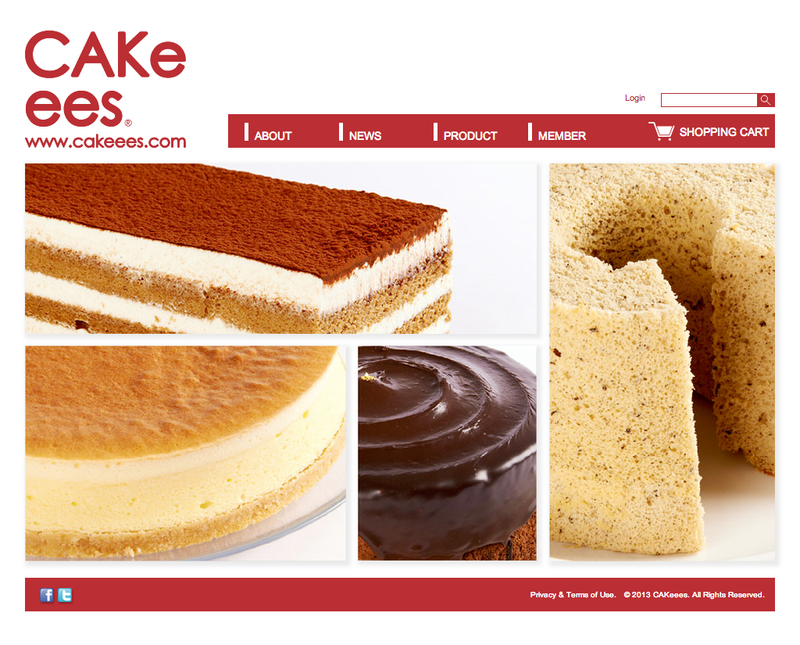 CAKeees in a trendy new bakery company that was established in late 2012. Having been in the Taiwan bakery industry for over 20 years, the company decided to break off from manufacturing for other clients and wanted to create a brand of their own. One look at their products and you can clearly distinguish their presence and presentation and how their products differ from those you see at other bakeries. Not only have their products won many awards in the past, in the recent Apple Daily Mother’s Day Cake Rankings, their products have taken the top 3 spots as the most preferred cakes in Taiwan.